Enough with the bad magazines, right? Let’s talk about a really good one – Donna Hay’s. Speaking of marvelous things and talented people, I got the recipe for these madeleines on Helen’s blog and made them using the lavender Allen sent me as a gift. Can't wait to check out the website. Lavender is such a gentle flavor--I can imagine how nice it tastes in madelines. would these madelines work as muffins also? Beautiful! 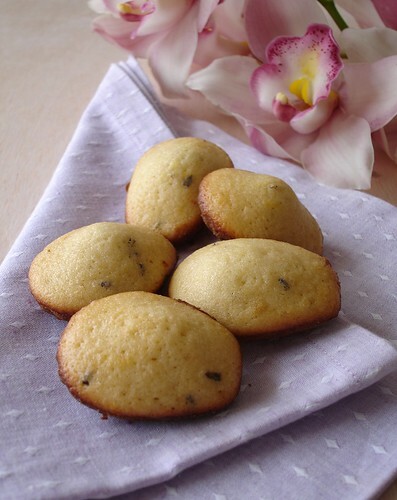 I have lavender in my garden, and though I don't often cook with it, these madeleines look too good to pass up. as usual, they look delicious! thank you for the great Donna Hay link too! I almost made madelines today! YUM. I am now going to make your recipe tomorrow. The Queen of Madeleins strikes again!! Gorgeous! You make me wish I had some for letter tonight. Love it! I swear I can smell their sweet scent here...so lovely! That looks amazing Patricia! I love the idea of using flowers like Lavender and Violet in cakes. Donna Hay is one of my favorites!! Your madeleines looks soooo delicious. 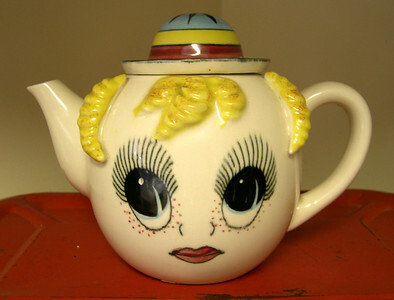 I have my tea next to me, why can't I just reach into my computer and grab one?! I am with you in your love for Donna! :) From her recipes to her styling...I love her! I have yet to explore the new website. She is also opening a store in Sydney!!! How I'd love to go! Those look great. You can never go wrong with a recipe from Helen. Personally, I'm not a huge fan of flowery scents in my food, but my friend loves lavender and would have loved this recipe. Thank you for sharing about her website!! I can't wait to check it out. ANd your medeleines are beautiful! i've never even tasted madeleines, much less made them...but the more i see of them, the more i want them! these look (and sound) fantastic! I think you are the queen of madeleines. These sound amazing - honey, lavendar, yes! Patricia, I'm a big fan of Donna Hay, but I'm a bigger fan of Madeleines, and your Lavender Madeleines are sheer perfection. Considering I still have lavender thriving in my MI. garden, this late in the year, I'd better hurry and make them. Gorgeous madeleines! Proust would be proud!! ooh! I love madeleines and haven't made them in ages! 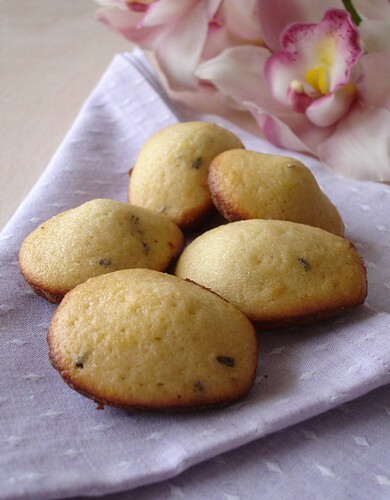 The lavender sounds like such a romantic flavour for these little cakes! Looks yummy! I have got to get a madeleine pan! And thanks so much for the Donna Hay link, I love her! 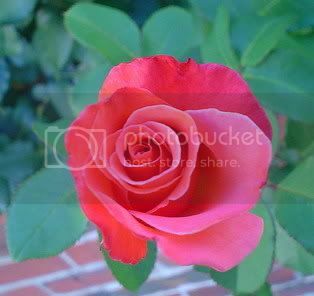 These look so lovely and elegant, Patricia! 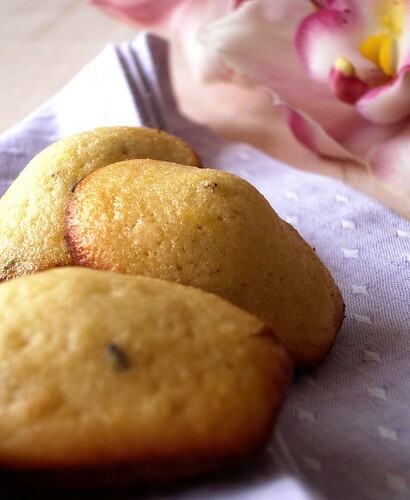 I adore madeleines and must try this recipe! Sunita, thank you! I'm sure you'll love madeleines once you make them. Sarah, very gentle and subtle - delicate and girlie, too. Jenn, I know that some people have made madeleines using muffin pans - you just need to be careful with the baking time, ok? Adjust it accordingly. Emily Rose, thank you! I hope you like the website! Helen, your recipes are always amazing, my dear! Tks for sharing them with us! Lorraine, aren't they very feminine? Food Librarian, I love Donna too! Have as many madeleines as you want, darling! Pea, I agree. Her recipes are great, great! Anh, it was my first time, too, darling! Olga, the flavor here is very subtle - I believe that the key is not to use a lot of lavender. Deb, I'm sure you'll love Donna's site! Kimberley, thank you for dropping me a line! Madeleines are very delicate and I'm sure you'll love them. LyB, you should definitely pick some of the recipes on the website - they are wonderful! Freya, tks for stopping by! Pam, I'm glad you like the link, darling!